© Copyright © 2010 Progressive Radio Network. All rights reserved. 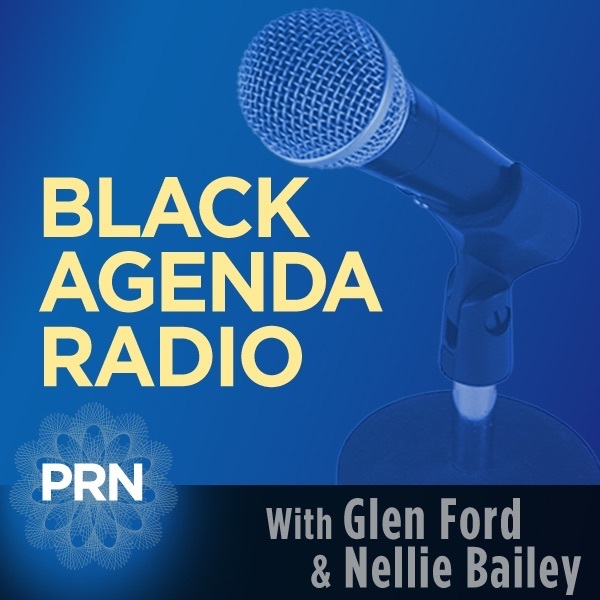 This is Black Agenda Radio, a weekly hour of African American political thought and action. Last Monday was a very important date in the life of Mumia Abu Jamal, the nation’s best known political prisoner. Black Agenda Radio producer Kyle Fraser spoke with Dr. Johanna Fernandez, a professor of History and African American Studies at New York’s Baruch College, and founder of the Campaign to Bring Mumia Home. Danny Haiphong is an activist and social worker in Boston, and a weeklyn contributor to Black Agenda Report. In a recent article, Haiphong explored the state of radical politics in this country. The piece was titled, “The Left’s State of Purgatory.” We asked Haiphong if what passes for the Left in the United States would even be recognizable to leftists in most of the world. The Donald Trump administration has joined with the Democrats in blaming the Russians for every crime under the sun. The latest tall tale is that the Russians are providing weapons to the Taliban, in Afghanistan. We spoke with Omali Yeshitela, chairman of the Black Is Back Coalition, which has opposed U.S. warmongering since its founding, in 2009. For the first time ever, a majority of Democratic Members of the U.S. House of Representatives now support Medicare for All. Dr. Margaret Flowers, a Baltimore-based activist with Popular Resistance, says the fight for single payer health care has passed another milestone. And that it’s for this edition of Black Agenda Radio. Be sure to visit us at BlackAgendaReport.com, where you’ll find a new and provocative issue, each Wednesday. That’s www.BlackAgendaReport.com. It’s the place for news, commentary and analysis, from the Black Left.